Ongoing, Monthly Subscription, Cancel Anytime. 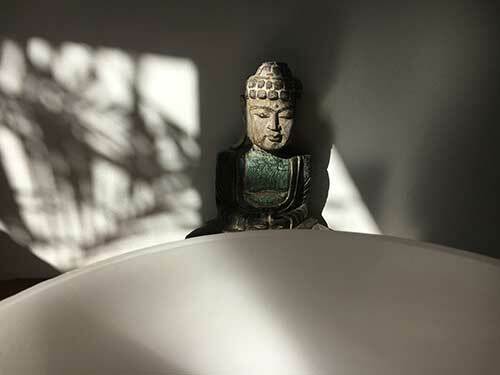 This subscription is for students who have taken face to face trainings with Jody Mountain and Lineage of Light, and are wanting to benefit from on-going access to a wide range of online resources to stay connected with, and deepen in the work. 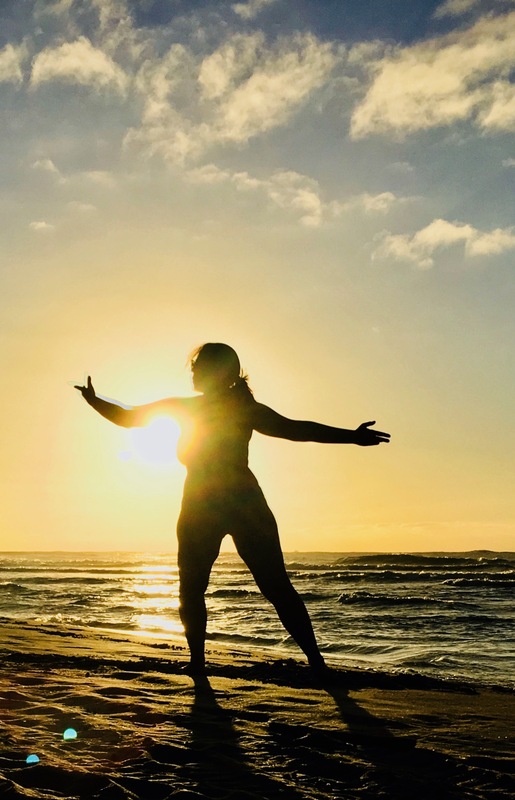 The main content is a Weekly Guided Meditation Journey, plus you also get access to Bodywork Tutorials, Ho’oponopono Sessions, Ho’omanaana Classes and more! — Sign up is restricted to those who have previously taken face to face training with Jody. The Body Consciousness Training is a program which brings us into contact with the Ancient Wisdom in our bodies, showing us that every aspect of ourselves is Alive. The Body Consciousness Training gives us an opportunity to approach our bodies in a new way — a way which brings recognition to our essential Life Force. This 9-Week Course will ask you to slow down, listen with a refined attention, and allow new perceptions to unfold. It is a journey of exploration, discovery and wonder. Join Writer & Meditation Master, Jeff Carreira in a series of deeply potent conversations with Jody Mountain introducing ancient, yet radically new perspectives on the nature of our existence as human beings. Ancient Lomi Lomi offers new ways of coming into alignment with Spirit through our cellular consciousness. Discover how to move through old patterning and ideas of who we have known ourselves to be, and into a new paradigm. We invite you to journey with us into an embodied consciousness which expands to our communion with all of Life. Those of us on a Spiritual Path can often feel conflicted living in the midst of a paradigm that glorifies money as the source of survival and success. We have been programmed to believe that the dominant paradigm is in control. Ancient Wisdom guides us to a Source of navigating that shines from a different place and opens us to possibilities we cannot even imagine. Join Jody and Lineage of Light for a Journey of unwinding our old beliefs around money, abundance and support, and step into the Natural Order of Life — Infinite Flow. You are the endless Abundance that you are seeking. Let the transmutation of Ancient Wisdom awaken in you and open the way. A variety of tools enliven your awareness. This is a free resource collection for everyone to browse, offering a variety of tools that you can acquire, to enliven your awareness with color, poetry, scent & resonance. These are specially chosen tools that I use or have used, in alignment with the work of Ancient Lomi Lomi. I hope you will find that they contribute to your expansion and well-being on the Journey. — Available for all. No charge to view. This is a free resource for everyone to browse. Enjoy live introductory videos, hands-on demonstrations and insights into deeper aspects of the work such as our Internal ‘Ohana (Family), ‘Kahuna Navigation’ and expanding our Resonance. All content is the exclusive copyright of Lineage of Light, unless otherwise noted. Permission to share can be obtained by contacting Jody Mountain.